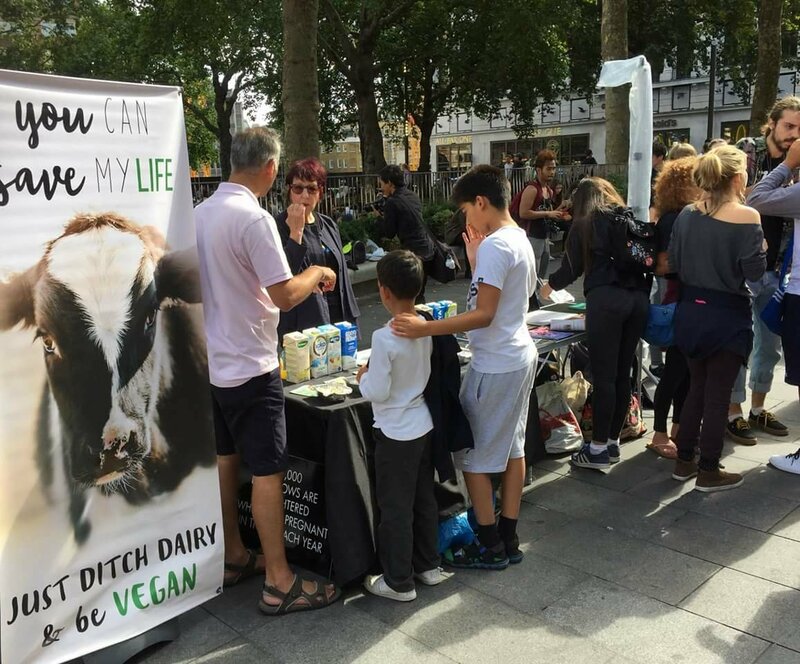 Yesterday saw 10,000 vegans come together in London to stand up for animals. 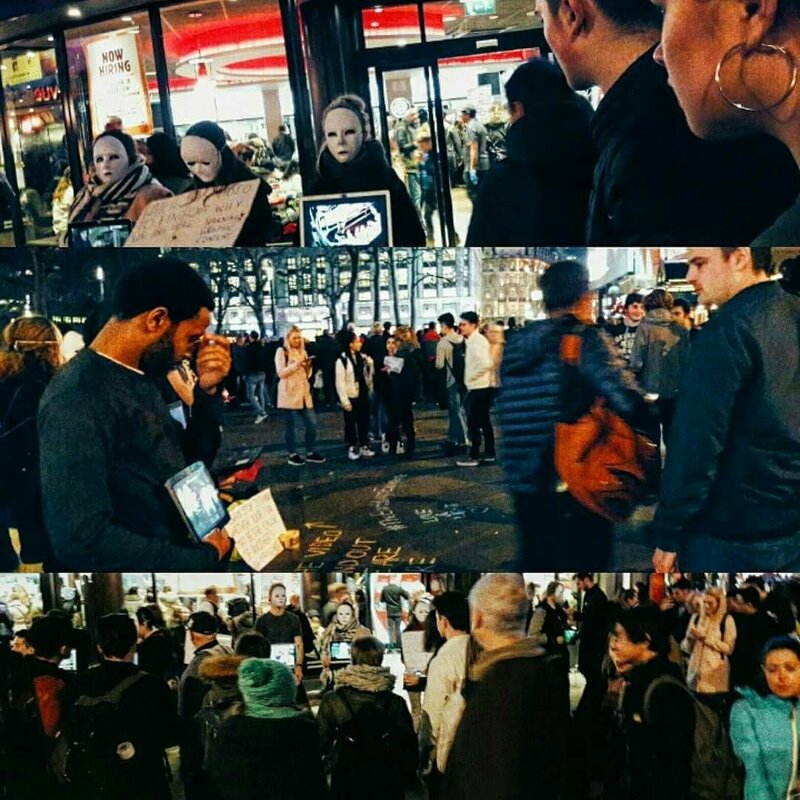 There were marches taking place in 23 cities across 14 countries. We marched from Westminster to Hyde Park and then heard speeches from a variety of speakers. 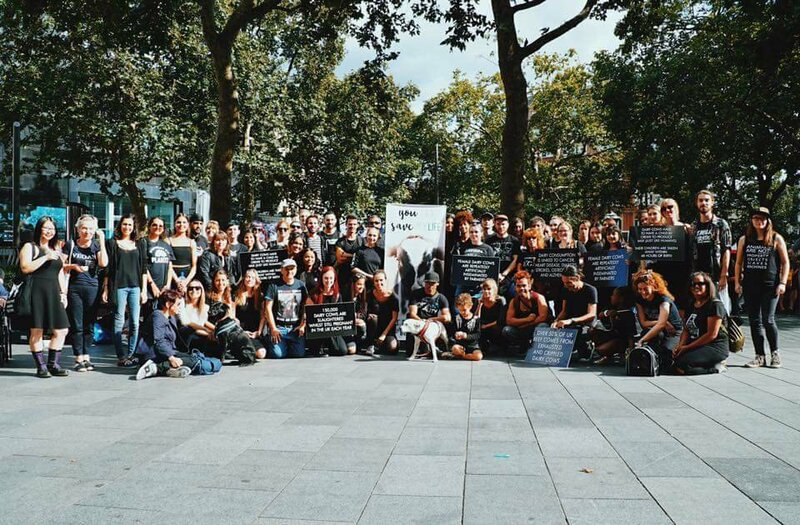 It was so good to walk alongside like-minded people united in the cause. We even made the news! 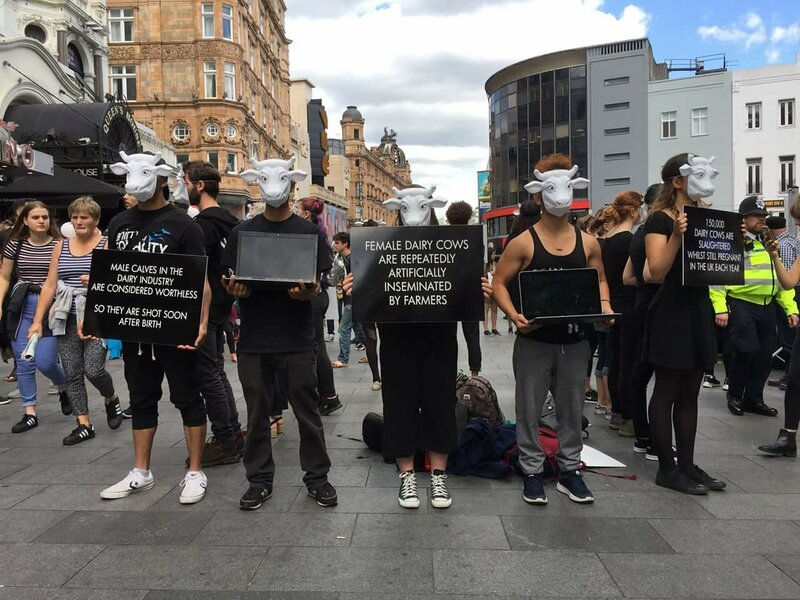 Here is a variety of photos from the Facebook event page, I didn’t take any myself as I needed both hands to hold my placard! 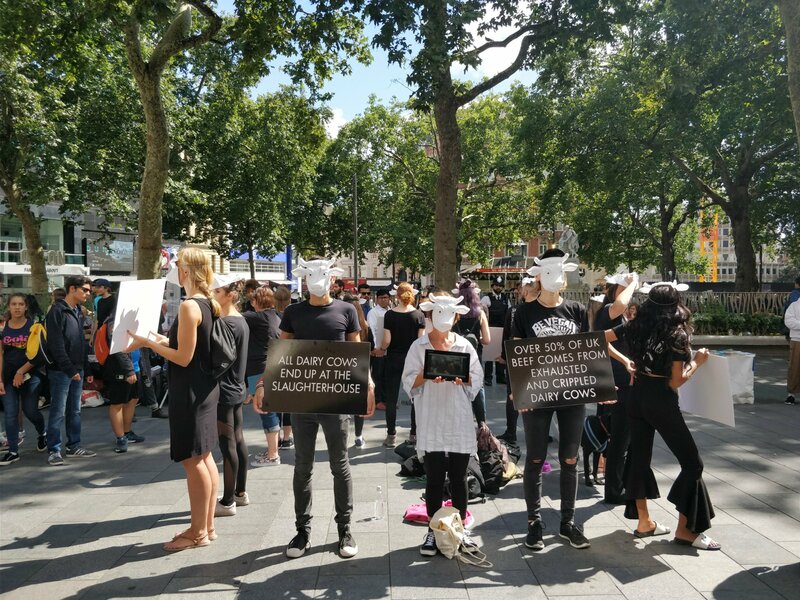 This is the third annual animal rights march in London organised by Surge and it is great to see the numbers doubling each year. Did you take part in any of the marches? Let me know about your experiences in the comments below.